When two boss ladies with effortless LA style and West Coast sensibility meet, beautiful things happen. 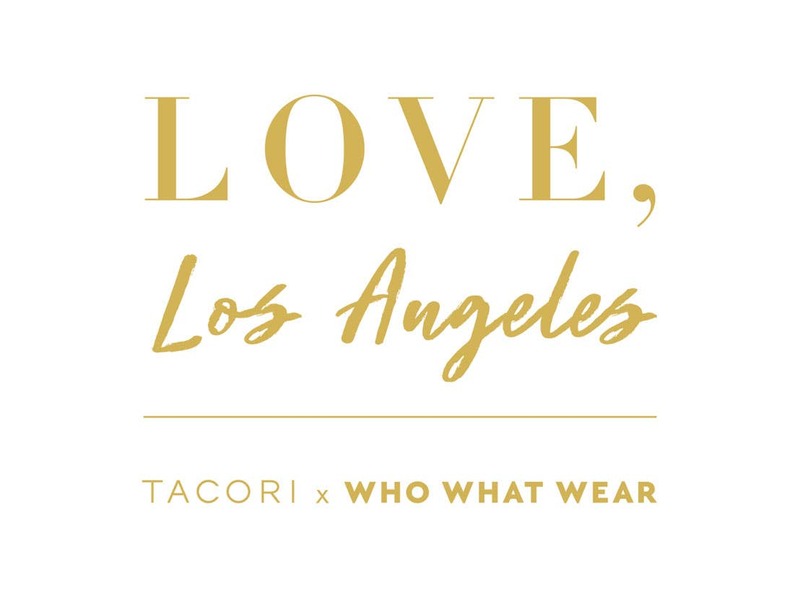 Hillary Kerr, Co-Founder and Chief Ideation Officer at digital fashion brand Who What Wear, first met Nadine Tacorian, COO and Design Director of Tacori, at the jewelry designers’ eastside creative studios. 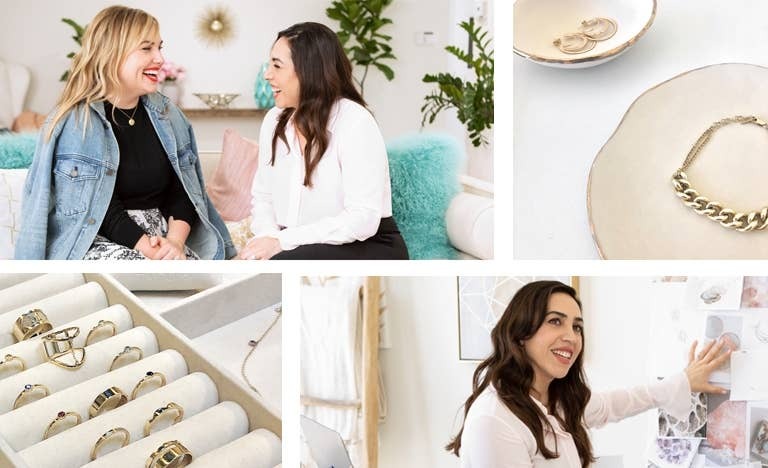 From the start, the synergies were many—both have women at the heart of their businesses, both are bosses at the office and new mamas at home, and both keep up with young children while keeping an eye towards ever-changing global trends. 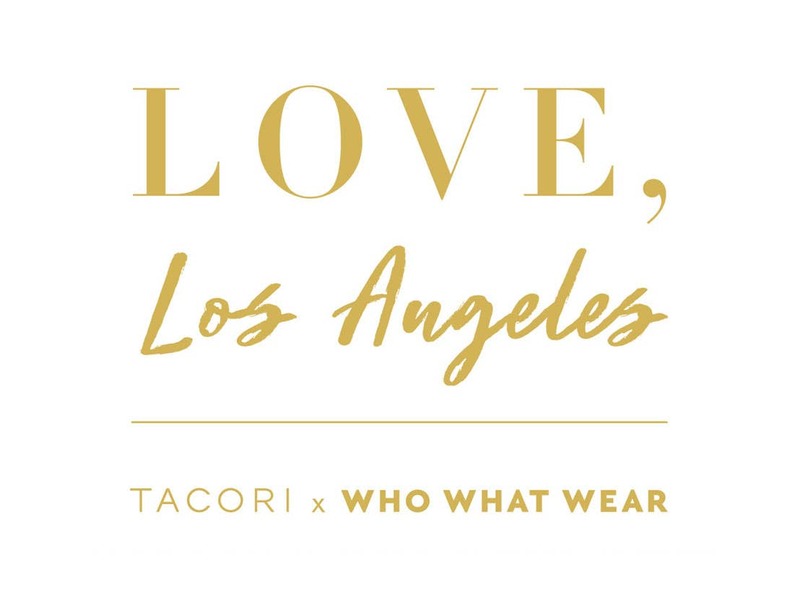 offices of Who What Wear and the drawing boards at Tacori HQ, the partnership lovingly built this new gold collection. Made in LA—With So Much Love. 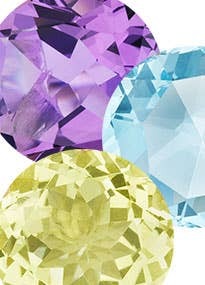 and charms that appeared in so many influential “squares”. 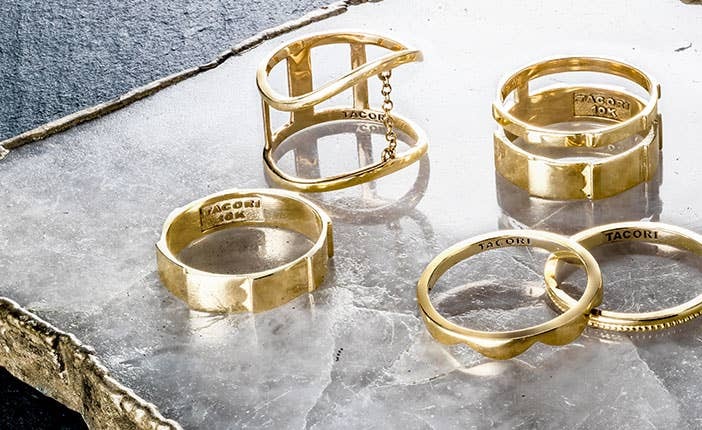 So whether you prefer a single slither of fine gold, a personalized charm or two, or a myriad of mixed chains—we recommend these links as an essential part of your everyday wardrobe. Get dressed in solid gold and make your mark. 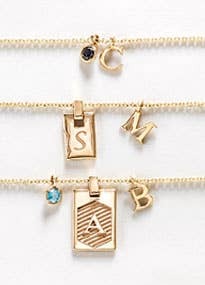 Dream up your personalized charm options with our Charm Builder. A perfect example of when visions align. The Curb Chain necklace and matching bracelet were some of the favorite pieces of our Design Director Nadine. 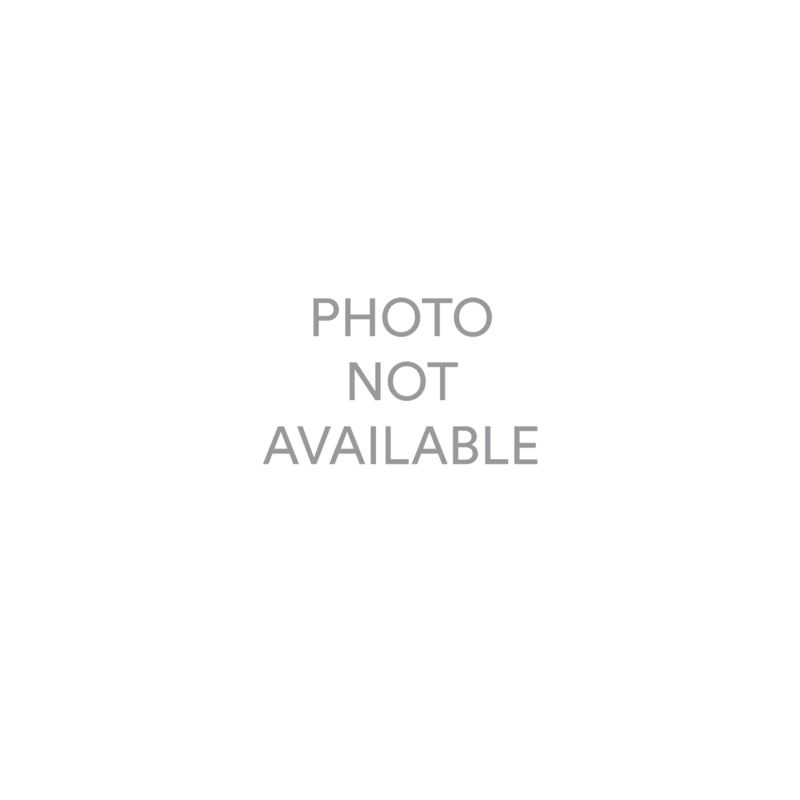 Similarly, it caught the eye of all the Who What Wear Editors. It’s that perfect combination of feminine and masculine, the fine and the bold, the classic and the cool. Show your love. 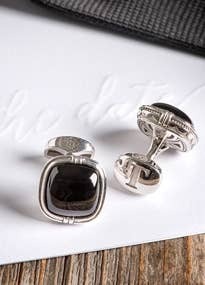 Be it the initial of a loved one, a secret memory, or a favorite place—we offer a personalized service,expressing the message that you want to wear close every day. 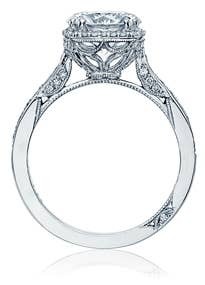 We based this design on a bracelet Nadine lovingly wore as a small child, keeping the design integrity of this very personal piece. The Editors encouraged us to go bold with our earring collection and embrace the “ear party”. 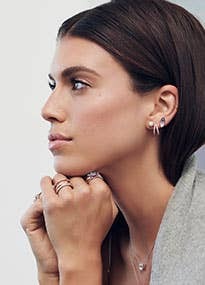 Our designers created new everyday hero pieces that can be personalized, purchased solo or in pairs, and offer new variations on ear fashion that speaks to the millions of Who What Wear girls around the globe. As we worked with the Editors, we saw that women play with layering, moving away from the traditional statement jewelry pieces, mixing it up day after day and exploring the unexpected. Meet Kat Collings, a perfect example of the cool LA girl. She lives in Silverlake but travels the world 24/7 covering digital fashion trends on influencers and celebrities. This girl eats, sleeps and breathes style and accessories. To see Kat style this collection was proof of how women pull upon beautiful items and build them into a part of their everyday unique persona. 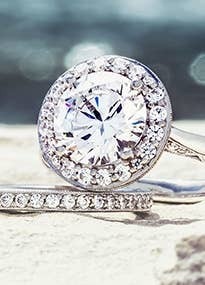 Sometimes all that glitters really is gold. 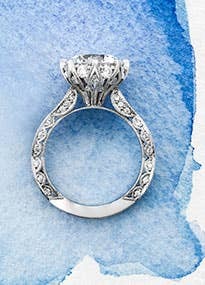 For this collection, Tacori wanted to stay true to their legacy of fine jewelry craftsmanship and choose a metal that would not fade or change color over time. 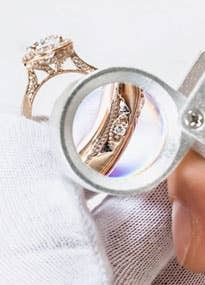 That’s why we chose solid gold, using 10k gold standards to create a soft golden hue that adds a beautiful luster and warmth to the pieces. It’s the city that inspires us, the place where dreams come true—Los Angeles, California. 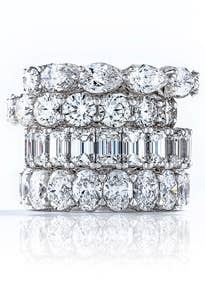 That’s why every piece within the collection is handcrafted here in our hometown with the same attention to detail and craftsmanship by the same artisans who create our platinum and diamond engagement rings and jewels. 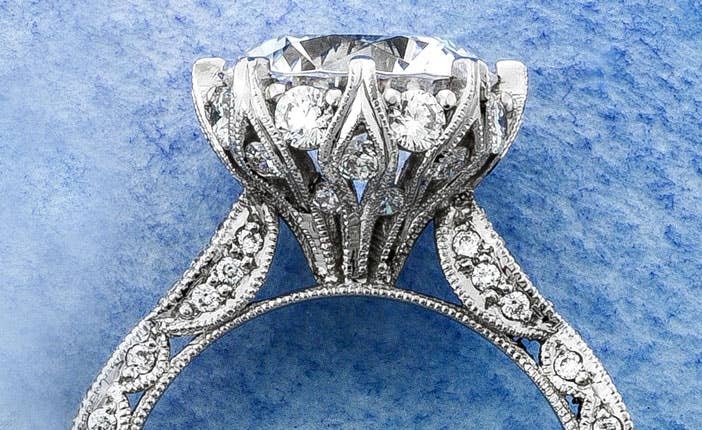 Knowing your jewelry is sustainably and ethically produced is part of the Tacori legacy.